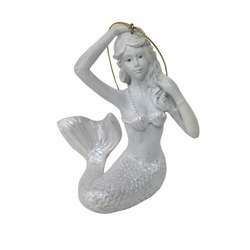 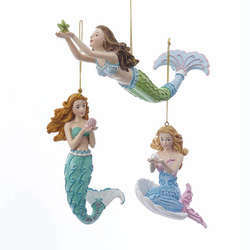 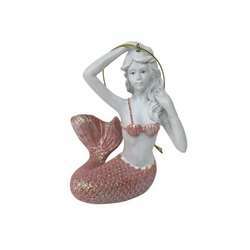 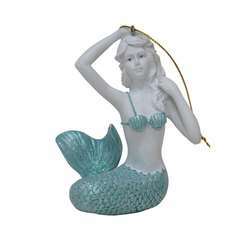 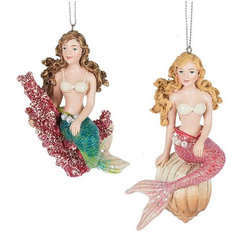 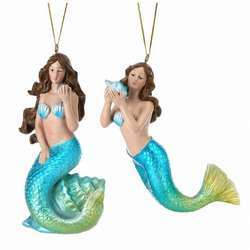 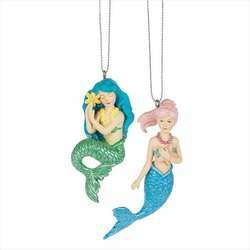 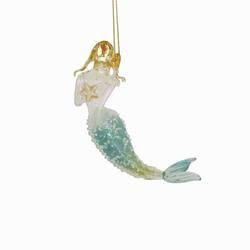 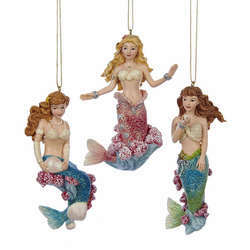 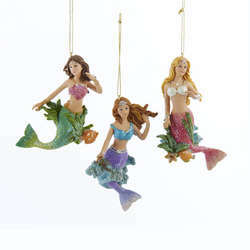 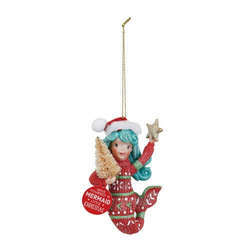 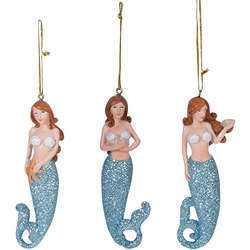 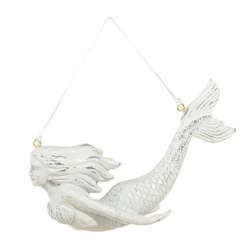 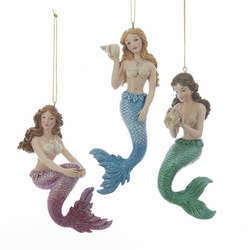 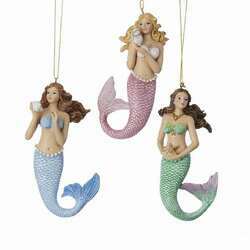 Swim through the ocean depths this year with this Green/Purple/Pink Mermaid Ornament. 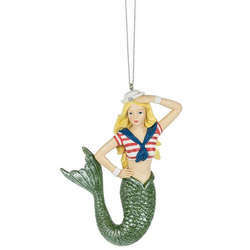 Embark on an enchanting nautical adventure all season long! 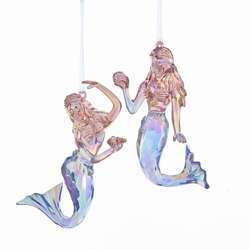 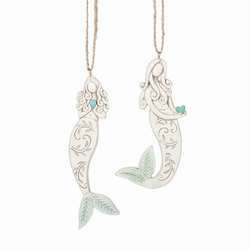 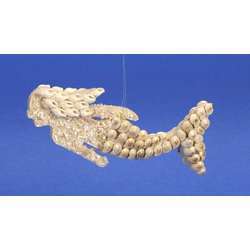 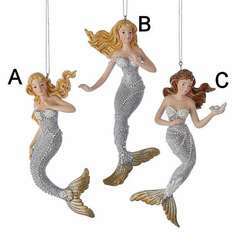 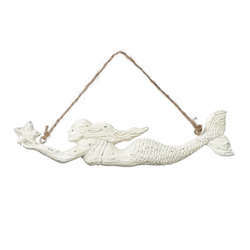 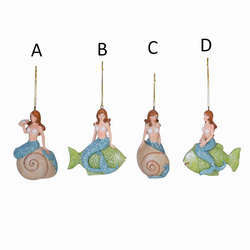 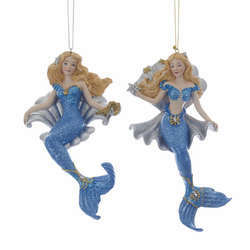 Each of these decorations features a beautiful mermaid with nautical themed accents.